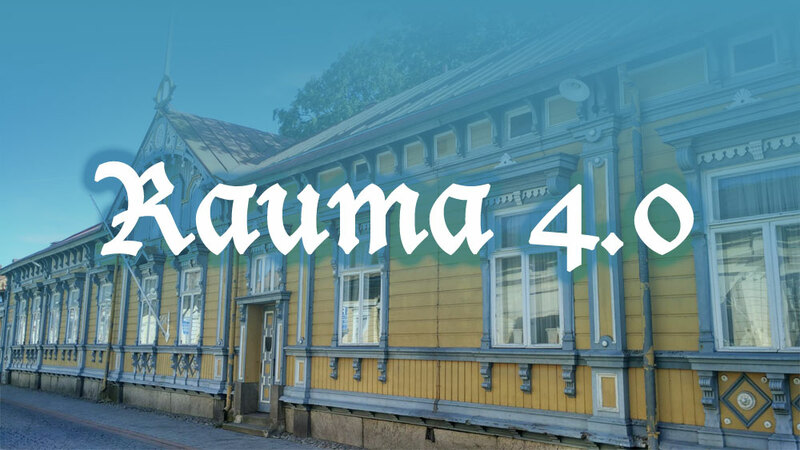 I’m pleased to announce the release of the next major version of Rauma, 4.0. Rauma is a full-stack PHP framework that gives you database, templating, session, authentication and many other functions out of the box. It’s the framework behind many of Worfolk Online’s websites. Authentication has been overhauled. The auth service now includes an isLoggedIn function to be a bit more verbose than checking for data. More importantly, you can now extend the base Authorisation class and create your own. This allows you to cache more data, connect to other services and implement persistent logins. We’ve also deprecated the user description field, in favour of the new attributes feature that was added in version 3.6. There are now a set of proxy objects for things like JsonResponse so that you don’t have to import them from a different namespace. This bumps the PHP version requirement from 5.6 to 7.1. This allows us to bring in a load of cool new stuff, including a far more up-to-date version of PHPUnit. It’s available now on GitHub and Packagist.